Red Hot Sally is a fierce dark red spiky flower with beautiful green foliage. 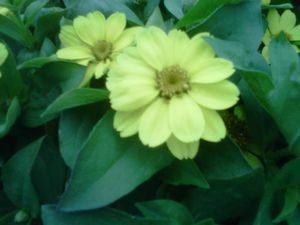 It stands out all season long in landscapes, gardens, planters and mixed containers. 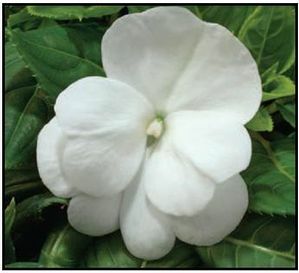 Red Hot Sally II boasts superior plant uniformity and an excellent heat tolerance. To plant, simply prepare suitable planting holes, spread the roots as you fill in, and water well. 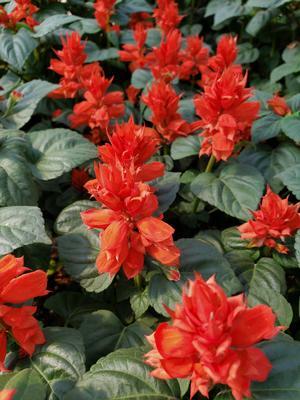 For such a beautiful plant, Red Hot Sally is an easy to care for annual. When in need of a splash of red in your Spring garden, few plants can outdo this dramatic beauty. To plant, simply prepare suitable planting holes, spread the roots as you fill in, and water well. 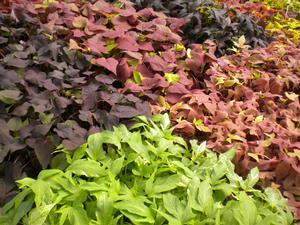 It grows best in moist, fertile, well-drained soil. It needs at least 6 hours of sun a day for best results, and midday shade is beneficial. It is better to water once a week too deeply than to water frequently for only a few minutes.